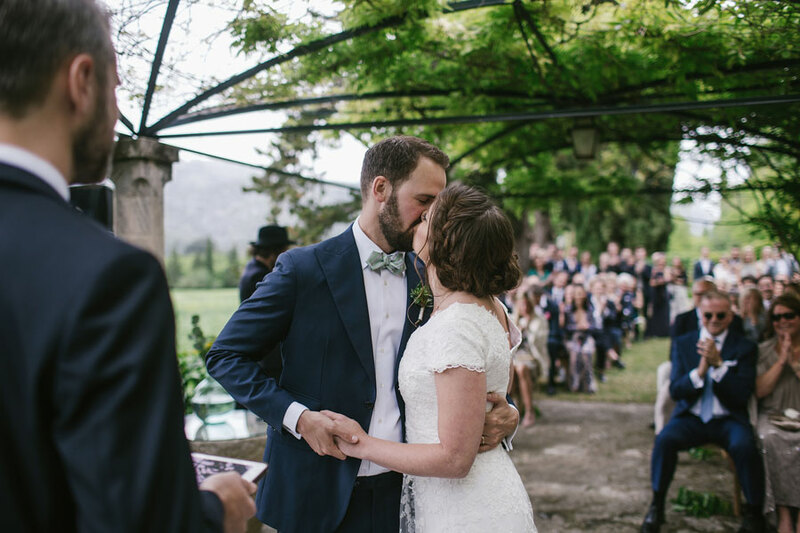 What do you get when you mix a very happy couple, a gorgeous Mallorcan country house in Spain and talented wedding planners? 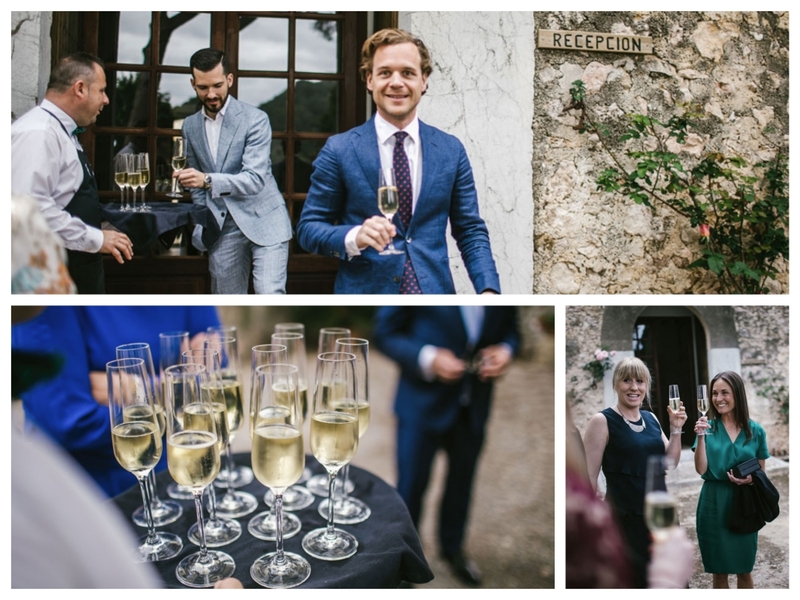 L and F´s magical wedding day! 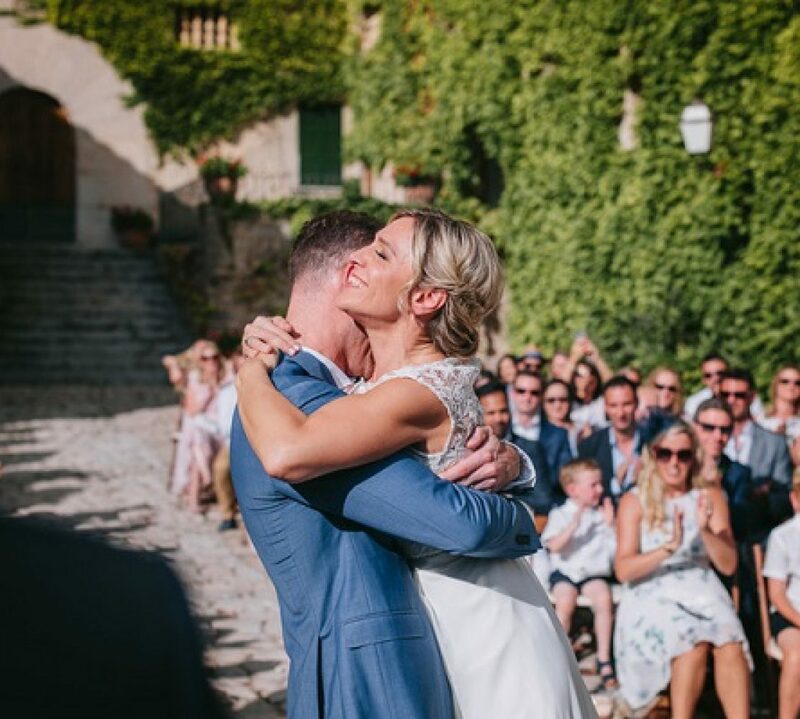 The Swedish couple is from Stockholm, but they planned a relaxed and rustic wedding in Mallorca, one of their favourite destinations, for their nearest and dearest, so they could treat their guests to a wonderful weekend of Mallorcan culture. 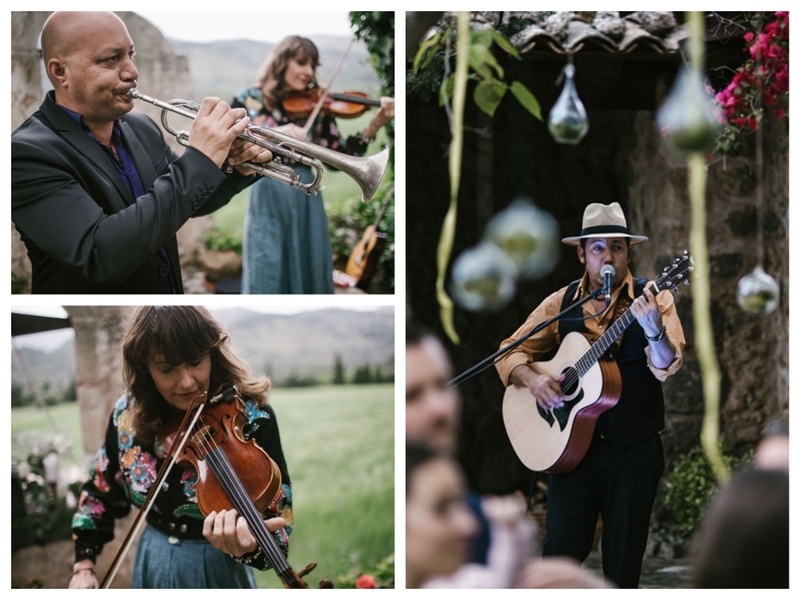 Beyond the usual wedding festivities with Swedish traditions, they also planned a beautiful trumpet accompaniment during the ceremony, a Spanish guitarist during the cocktail reception, and a get-together party in a typical Spanish tapas bar in Palma. 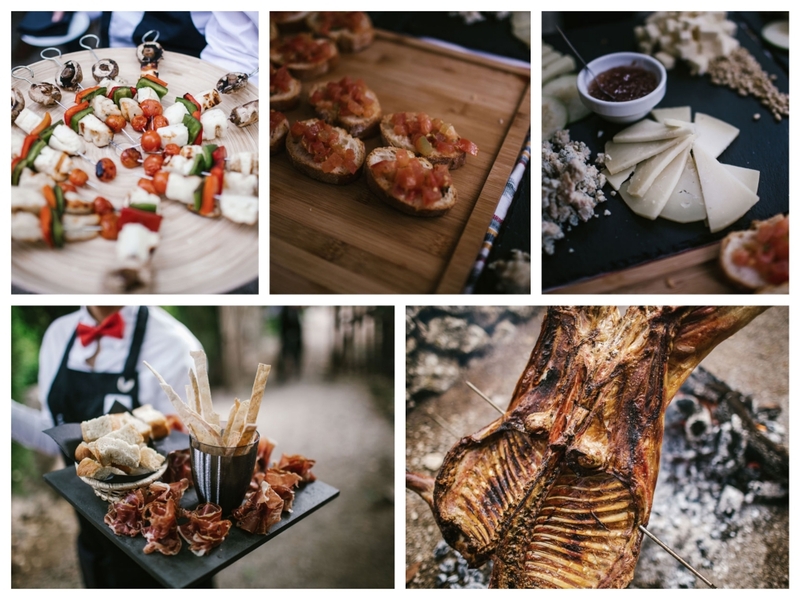 The gorgeous images below tell the whole story! 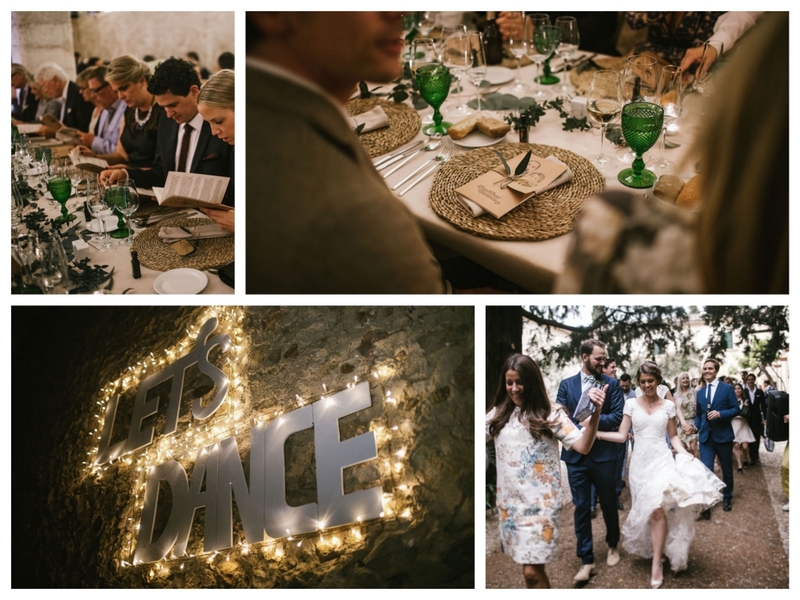 L and F share a deep affection for Mallorca and wanted a romantic and magical wedding day, sharing their love of everything Spanish from the food to the culture; with their closest family and friends surrounding them. 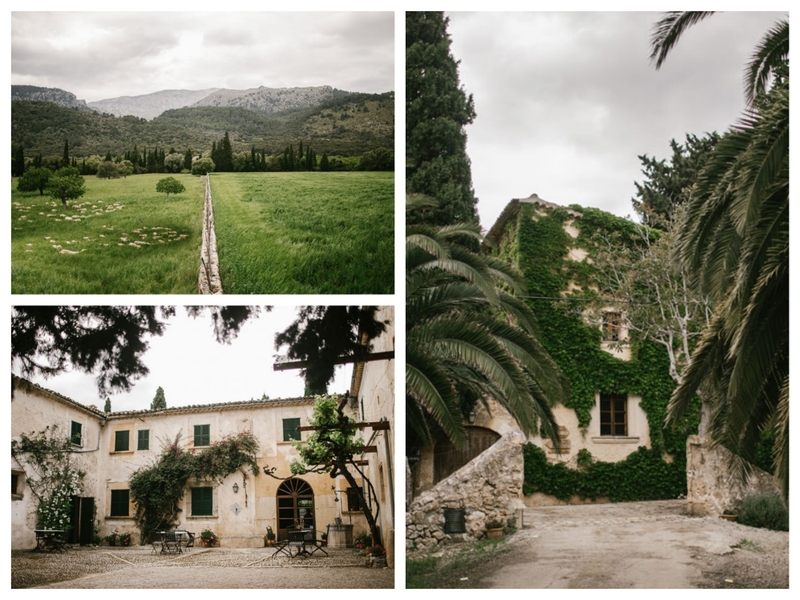 The beautiful wedding venue, a Mallorcan finca, nestled in the countryside to the north of the island, was full of romance and charm. 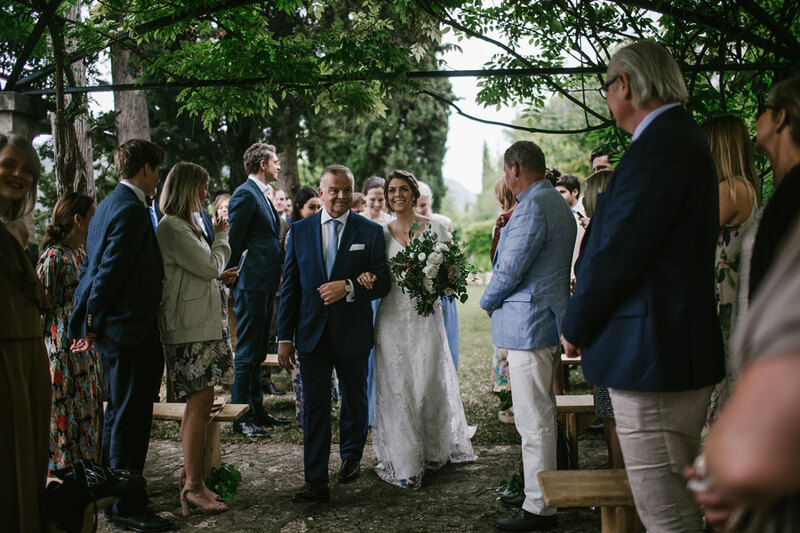 The elaborate wedding weekend for their 90 guests proved to be the perfect way for everyone to slow down and enjoy each other’s company, whilst enjoying the Mediterranean atmosphere. 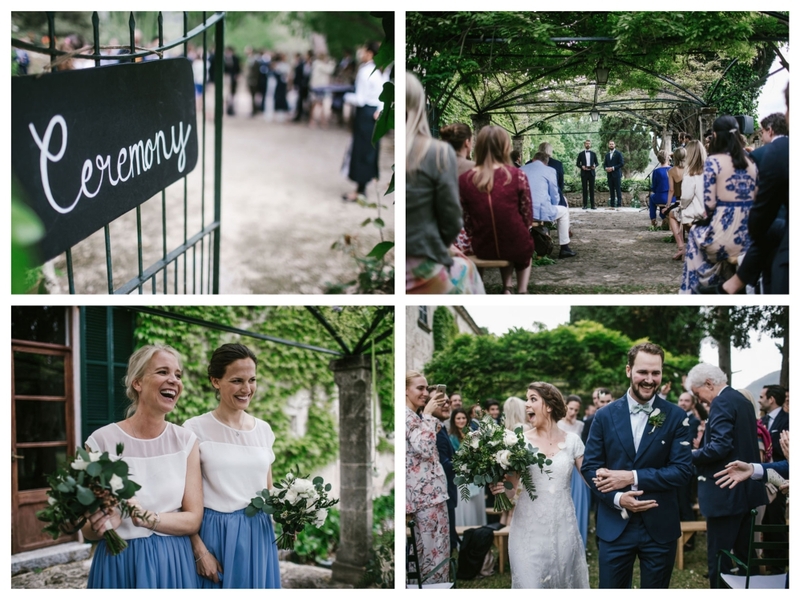 Thank you L and F for sharing your beautiful day with us, and congratulations!